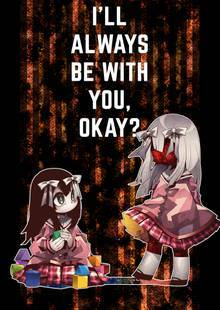 [Free Books] I`ll Always Be with You, Okay?｜MANGA.CLUB｜Read Free Official Manga Online! 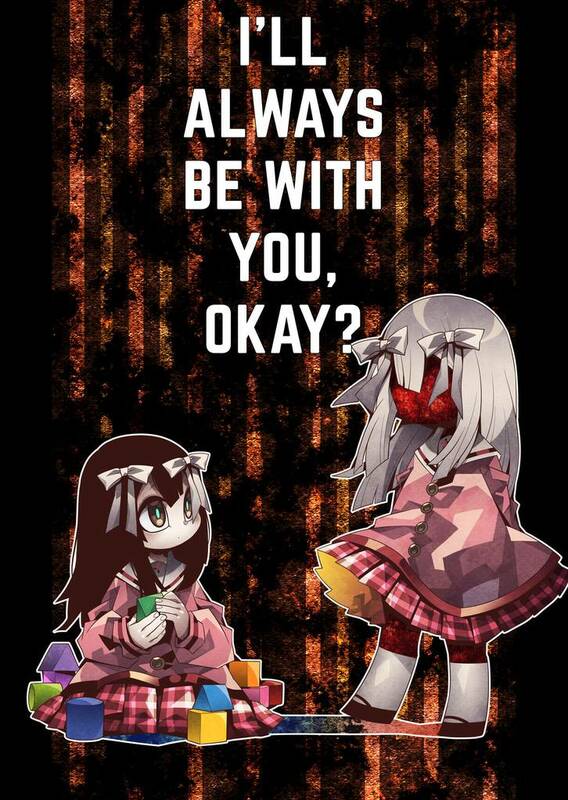 Free I`ll Always Be with You, Okay? Very good story . It was meaningful and had a sad ending but it was well mad. I would recommend this story !